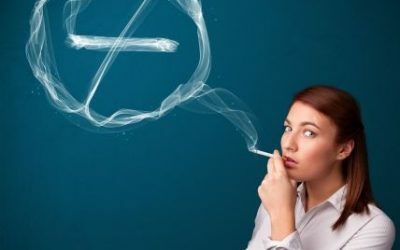 No vapour from your e-cigarette when you press the button? We’ve got the fix right here. Learn how to troubleshoot vapour problems with your eCig. Learn how to use an eGo e-cigarette with this straightforward guide. Welcome to vaping! Let us help you get started. Learn how to fill and clean a CE5 clearomizer in this complete guide to getting the best possible experience from your vaping tank. 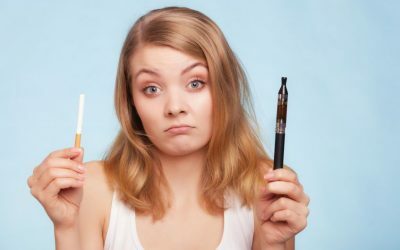 Can I Use My eGo E-Cigarette With Other Clearomizers and Tanks? 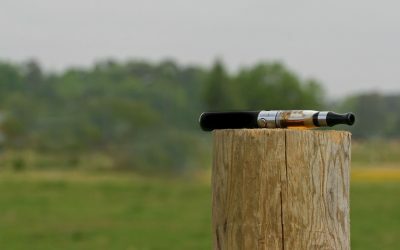 You don’t have to use your eGo e-cigarette with the included clearomizer if you’d rather experiment. 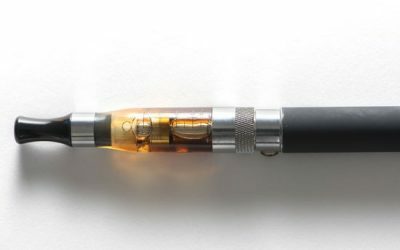 Learn which tanks will work with your vape pen.